Ken Yuszkus/Staff photo. 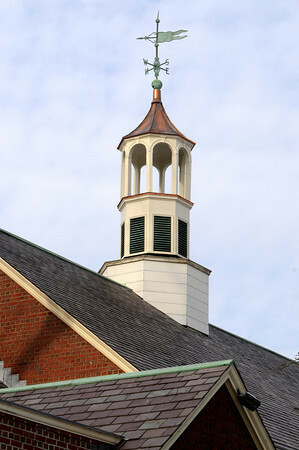 Wenham: The cupola atop the Community House has been restored and reattached to the building. It was taken down to be repaired.